Pimms came to Live Nation Experiential looking to drive front of mind awareness of Pimm’s in summer moments, recruit customers in London and the South East, focusing on the Pimm’s No.1 Cup, drive ’Liquid on lips’ trial and sales volume across events in the summer. Pimm’s and Live Nation Experiential kicked off their partnership at Latitude, Lovebox, Citadel and Wilderness festivals for the first time in 2017 and Wilderness in 2018. As the exclusive fruit cup partner across the festival, the campaign aimed to drive front of mind awareness of the Pimm’s brand in summer moments. Delivering a number of inviting and engaging offerings to the Wilderness and Latitude audience’s on site. We partnered with Croquet East to create The Pimm’s Croquet Club to embody quintessential British Summertime. 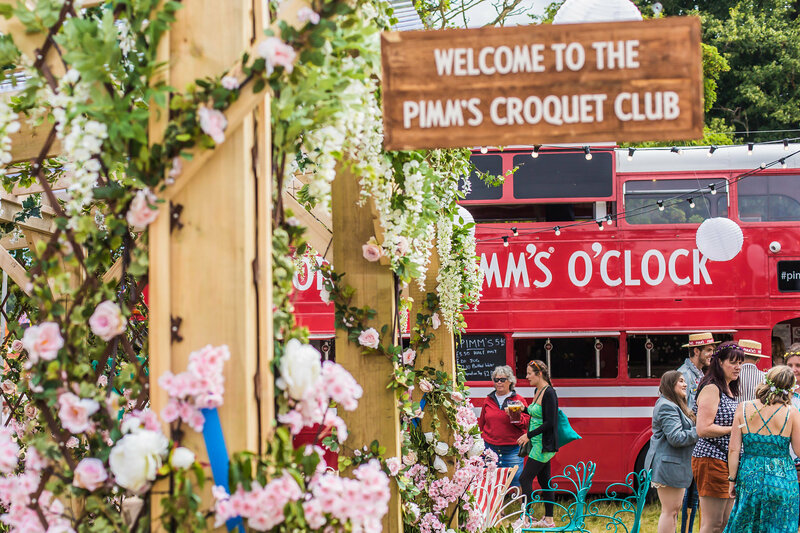 The Pimm’s Croquet Club activity was extremely well received, It created an environment for the brand to directly engage with attendees by offering genuine content of interest, encouraging dwell time and customer exploration and that ultimate Instagram backdrop. 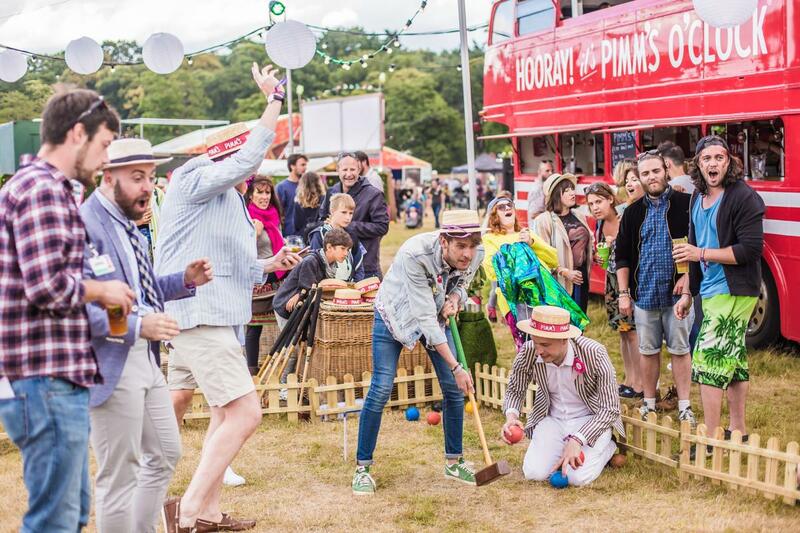 The popularity of the Pimm’s area and croquet activity shows a true value added experience for the boutique festival audience. The Pimm’s Bar saw a large number of drink sales across all festivals as a result of the traffic brought by the Pimm’s Croquet Club.